Today, the European Parliament's Committee on Environment, Public Health and Food Safety (ENVI) voted on the European Commission’s single-use plastic proposal. The establishment of extended producer responsibility (EPR) schemes. Producers of single-use plastic packaging will be required to support the costs of cleaning up the litter that results from these products, a process currently paid for by public authorities across the EU. 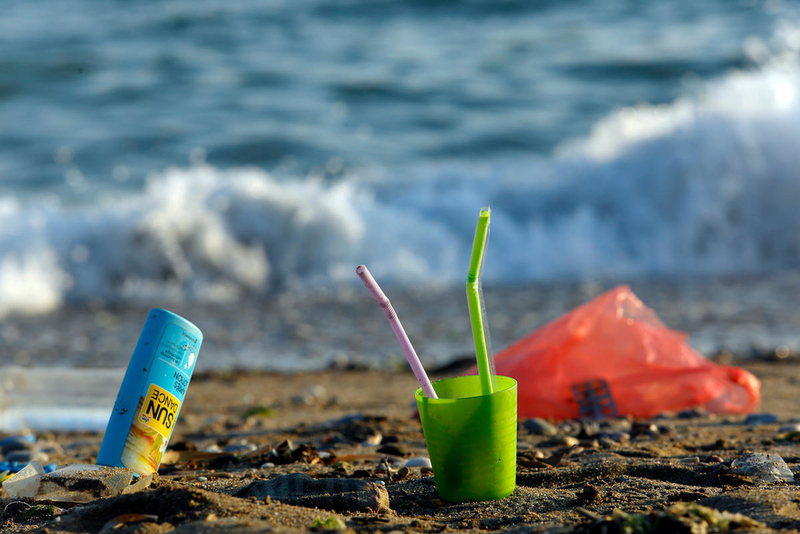 A level playing field to reduce and eliminate plastic litter from nature is needed across the EU, and EPR schemes are a positive step in this direction. A full ban on lightweight plastic bags, and food and beverage containers made of styrofoam. These products remain in nature for hundreds of years, releasing greenhouse gases and other toxins as they degrade into microplastics. Measures to effectively collect and properly dispose of 90% of plastic bottles produced in the EU by 2025, such as deposit-refund schemes. A minimum annual collection rate of 50% for fishing gear containing plastic starting in 2025 and a minimum recycling target of 15% for fishing gear containing plastic by 2025. To achieve these goals, Member States may implement deposit-refund schemes, monitoring or tracking programmes, or support reusable and recyclable fishing gear entering the market. However, the definition of “biodegradable plastics” adopted by today’s vote does not go far enough to prevent these kinds of plastics degrading in to microplastics, a key issue in our ocean’s food web with implications for both wildlife and human health. Further to this, today’s vote has failed to establish reduction targets for consumption of single-use plastic items in the first place. The implementation of the directive and the concrete results it will achieve to reduce plastic in nature (whether biodegradable or not) have been left unclear. Today’s ENVI Committee vote will be confirmed in plenary session, taking place at the end of the month. Europe (EU-28, Norway and Switzerland) is the world’s second largest plastic producer after China, generating 27 million tonnes of plastic waste in 2016 alone. These levels of pollution impact not only our wildlife, but key marine industries: the EU fishing fleet currently suffers an estimated annual economic loss of € 61.7 million due to reduced catch and damage to vessels. Europe is the second largest plastics producer in the world, after China, dumping 150,000-500,000 tonnes of macroplastics and 70,000-130,000 tonnes of microplastics in the sea every year. WWF Response to the European Commission's Consultation “Reducing marine litter: actions on single use plastics and fishing gear, February 2018"